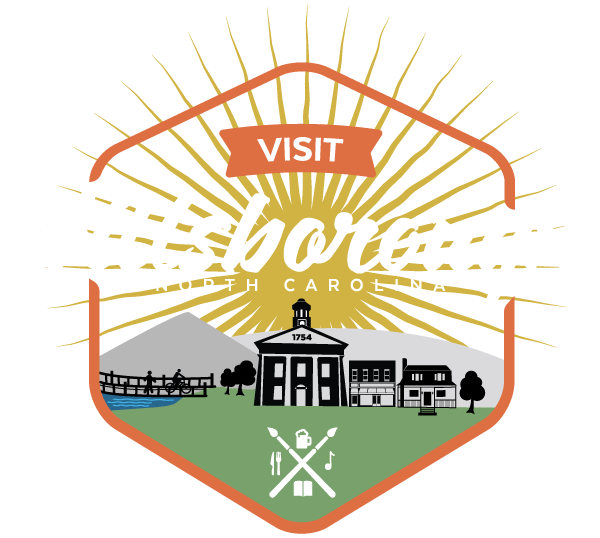 The park consists of 41 acres, 25 of which are owned by the Town of Hillsborough, and 16 which are owned and maintained by Orange County. Currently, the park includes natural areas, a kids playground, and restroom facilities. The county is involved in a three-phase improvement and expansion of the park. Once finished, it will be a community park that includes one ball field, two basketball courts, three tennis courts, one volleyball court, 10 picnic tables, and a picnic shelter, and extensive trails and open space. The work is slated to begin in 2008 and is expected to be complete by fall 2009.